After KATE MAYFIELD was born she was taken directly to a funeral home. 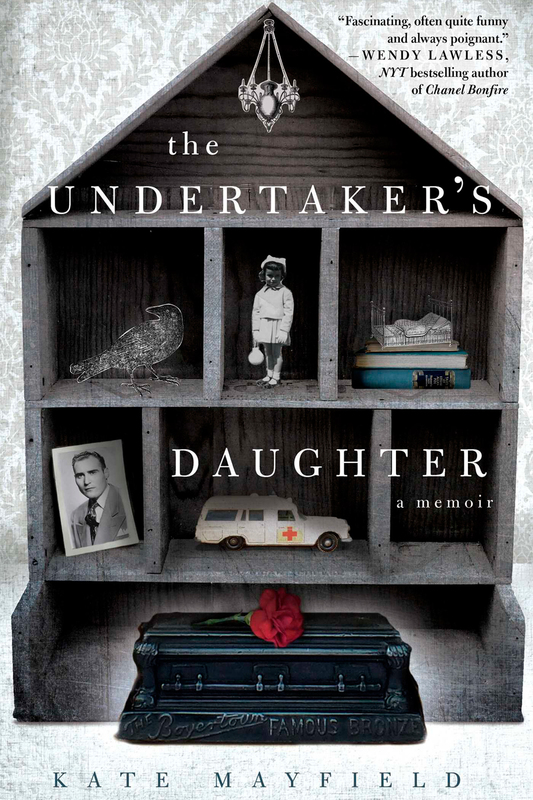 Her father, an undertaker, set up shop in a small town in southern Kentucky where the family resided in his funeral home for thirteen years. This is the setting of her memoir, The Undertaker's Daughter.